← Marty, we have to go back! 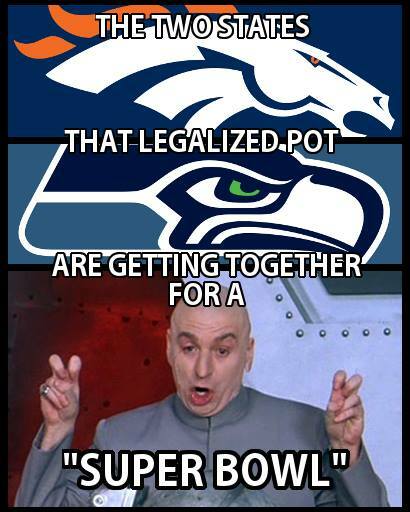 Image | This entry was posted in humor/jokes, news and tagged Super Bowl. Bookmark the permalink.